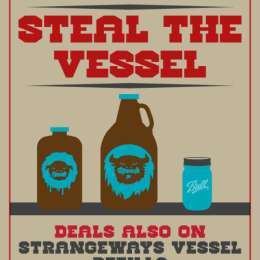 Hours (General Information): Strangeways Brewing offers exquisitely peculiar beer crafted in Virginia since 2013. 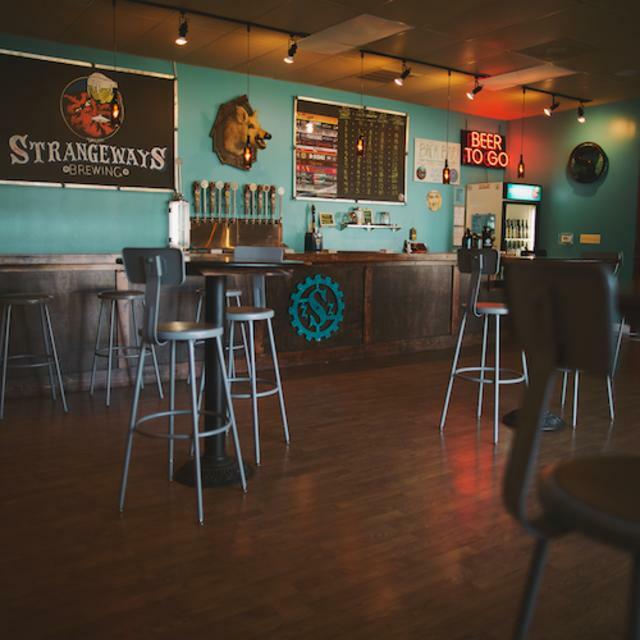 Open daily, Strangeways tasting rooms welcome visitors to its flagship taproom and production brewery in Richmond, and its thriving new mega-venue in Fredericksburg. Having produced over 500 different beers since its inception, it breaks from the boring by approaching nearly any and every known style, continually cranking out a plethora of IPAs, lagers, Belgian styles, sours, dark beers, specialty beers, and beyond, with something to match every individual palate. 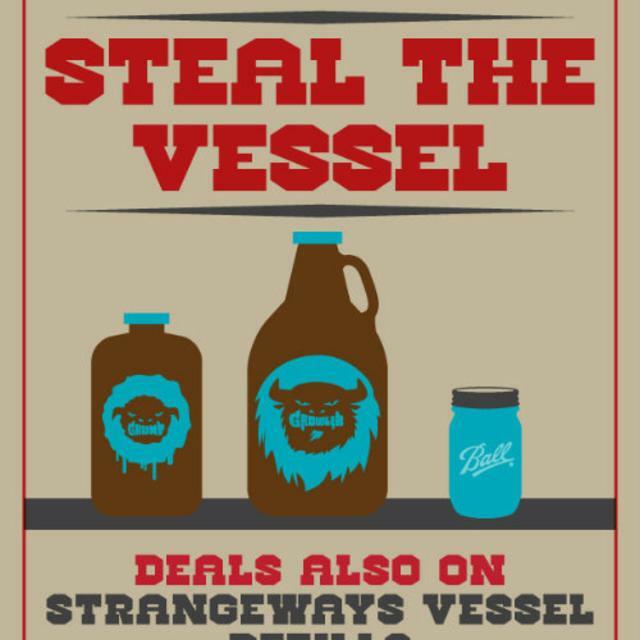 Always pouring 36+ varieties of beer fresh off the taps, they can be enjoyed onsite as well as all be taken to go via growlers, crowler cans, or bottles. 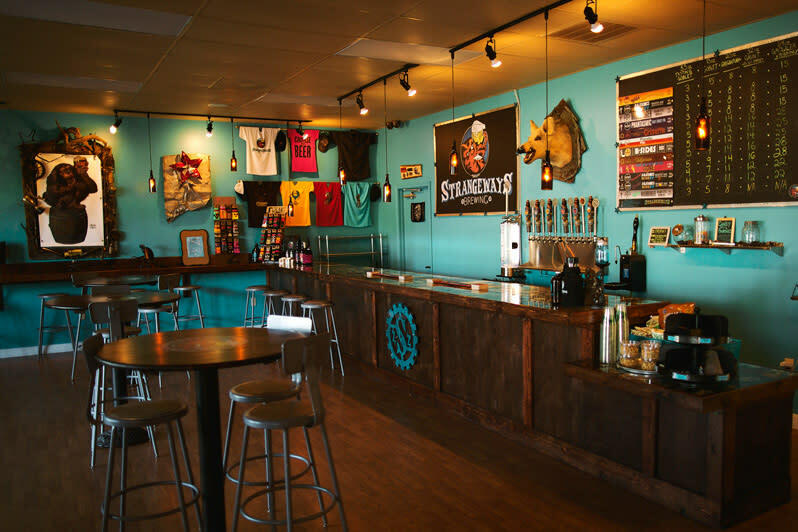 Both locations have welcoming bars so unique you have to see to believe, along with outdoor, dog-friendly Biergartens, arcades, and private events spaces. 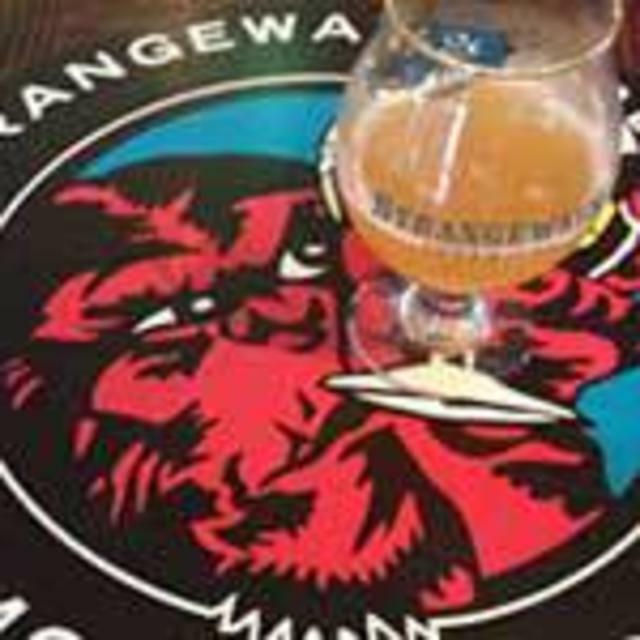 View the brewing equipment and processes while enjoying rotating food trucks, local snack foods, games, entertainment, and special events. 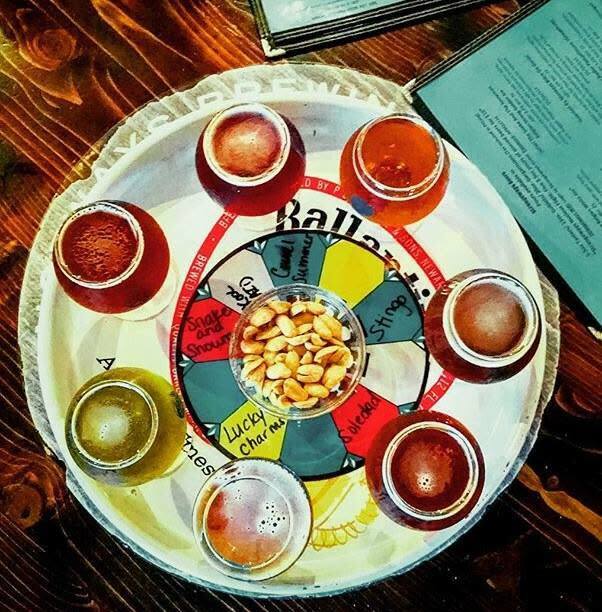 Named every year RateBeer’s “Best Brewery Tap Room in Virginia”, the venue is perfect for tastings, tours, and private party bookings — or simply a memorable time out with friends and family. 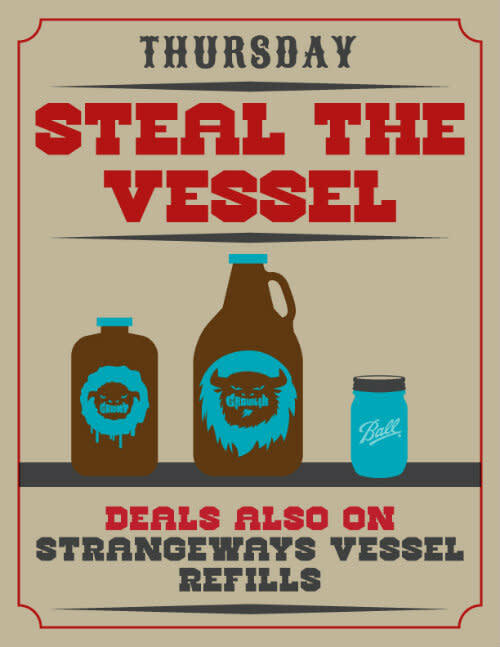 So come join us for award-winning craft beer out of the ordinary, while you Think Strange, Drink Strange. 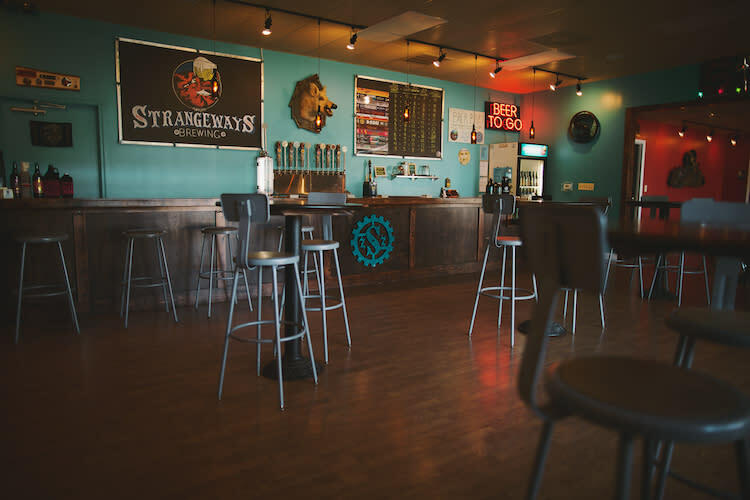 Description Contact info@StrangewaysBrewing.com for additional information and availability on event space for meetings, corporate functions, private parties, birthday parties, bachelor/bachelorette parties, bus/limo tours, etc. Space Notes Front bar area is separated into two rooms. 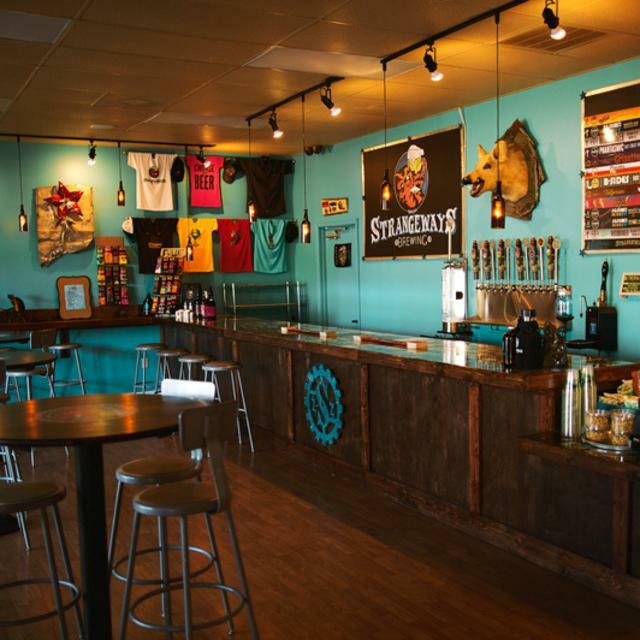 Back tasting room overlooks the brewing equipment and has an arcade. 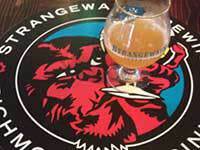 Outside Beer Garden available.